Another month of great gallery shows in New York. 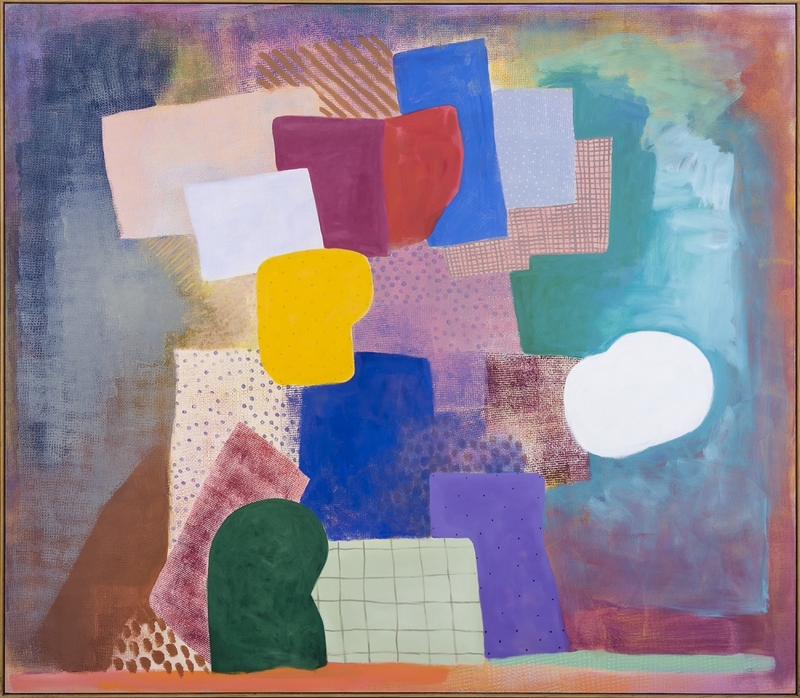 This show traces the arc of painter Robert Natkin, a colorist who moved fluidly between improvisational expression and more defined geometrical compositions indebted to artists like Paul Klee and Mondrian. Describing him as the “author of a dabbled infinite,” this thorough view of Natkin’s work highlights the full range of his abilities in the Post-war art scene.